Rabun County was fully in charge on Friday, breezing past Social Circle 63-7. Rabun County’s offense came in ready to rumble, picking up 56 points in the first half. Meanwhile, Social Circle couldn’t get anything going offensively, leaving the score at 56-0 heading into the break. The Rabun County defense stood its ground in the third quarter, giving up 7 and all but finishing the matchup. The victory bumped Rabun County’s record up to 7-1. 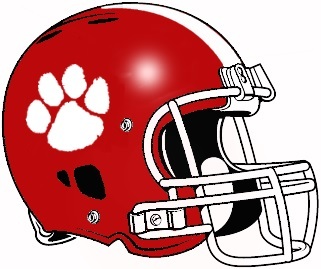 Next week Rabun County will take on Oglethorpe County at 7:30 p.m. Rabun County is cruising in on a seven-game winning streak.